Hello everyone, sorry for my unintentionally long hiatus! The last two months have been kind of crazy and a lot went on in my life since the last time I blogged. As some of you may know, my grandma passed away a few weeks ago. She was an incredible woman who shaped my life in countless ways, and I was lucky to have a close relationship with her my entire life. During this period I just really wasn't in the mood nor did I really have the time to blog. In the last few months I've been spending a lot of time with my family, and with everything that's happened, it's really made me appreciate each and every one of them. I think my hiatus was much needed and now I am feeling refreshed and ready to start blogging again! Anyway, on a lighter note, I went to Scotland from Christmas to the beginning of January! 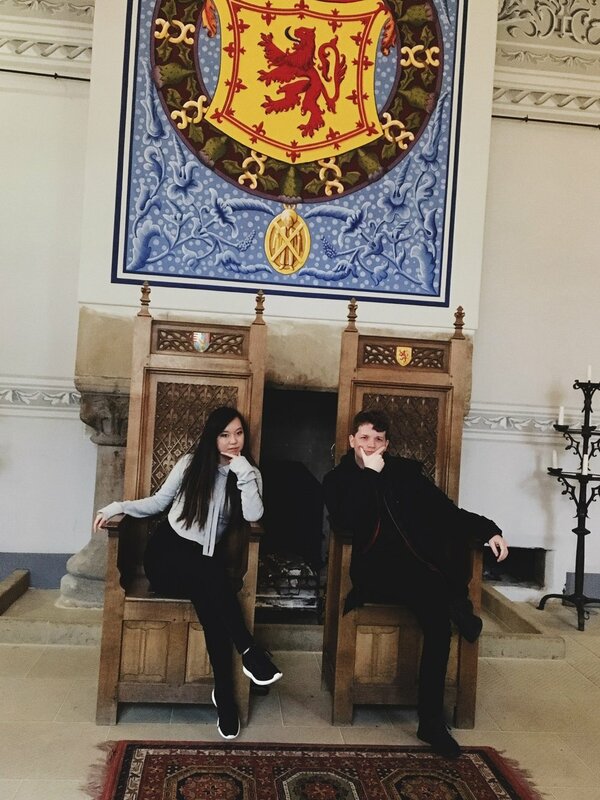 My boyfriend was born in Glasgow, Scotland and has a lot of family living there so we went to go visit his relatives. 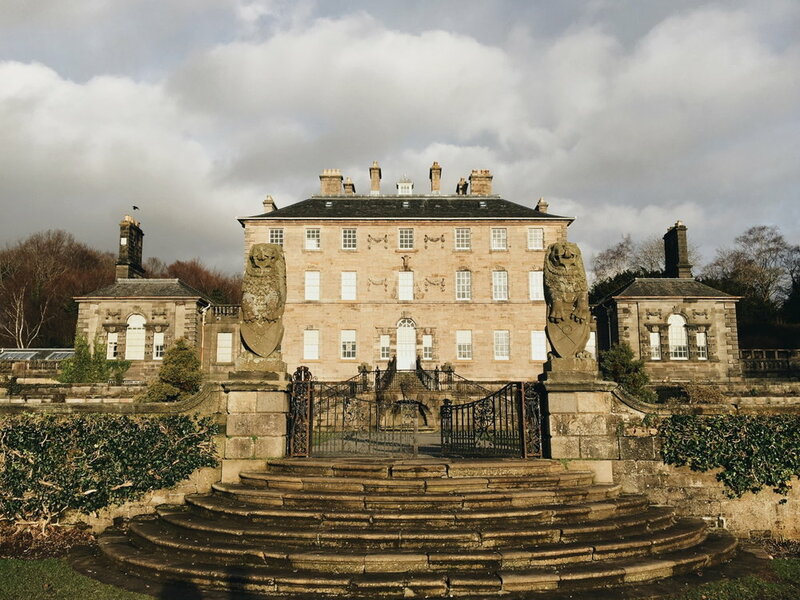 It was an amazing time and Scotland was filled with rich, gorgeous architecture and a lot of history. We spent a little under 2 weeks there, so we had a good amount of time to see a lot of things and visit multiple cities! Necropolis: Beautiful Victorian cemetery with gorgeous architecture and a nice view of the city! The Butterfly and the Pig: We had tea and breakfast there, and they also have an prefixed tea special there! It was pretty good and you should check it out if you're in town. Buchanan Street: Huge shopping street in Glasgow with a ton of stores! It's the perfect time to go shopping in the UK right now because the pound is so low (thanks Brexit). Celtic Park: Soccer Stadium. We were able to catch a football/soccer game there while we were in town! The energy of the crowd is amazing and even though I know little to nothing about sports, it was really fun to attend. Christmas Market: This is a must go if you are in Edinburgh around Christmastime. It is like Balboa Park's December Nights on crack. It's basically a beautifully decorated fair with lots of food, booths, and rides to go on! Elephant Room: Cafe which JK Rowling wrote many of her Harry Potter novels before she got famous. Known as the "birthplace of Harry Potter". 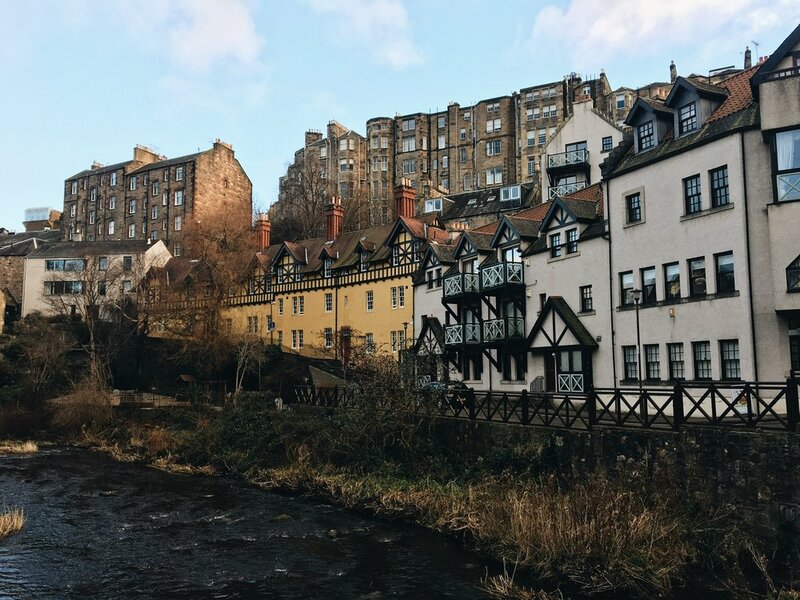 Dean Village: A super cute, picturesque village to walk around with adorable architecture and homes! Inverness is located in the Scottish Highlands and was about a 3 hour train ride away from Glasgow. If you have extra time to spare in Scotland I would try to do a day or overnight trip there! It's very nature oriented and is where the famous Loch Ness resides. 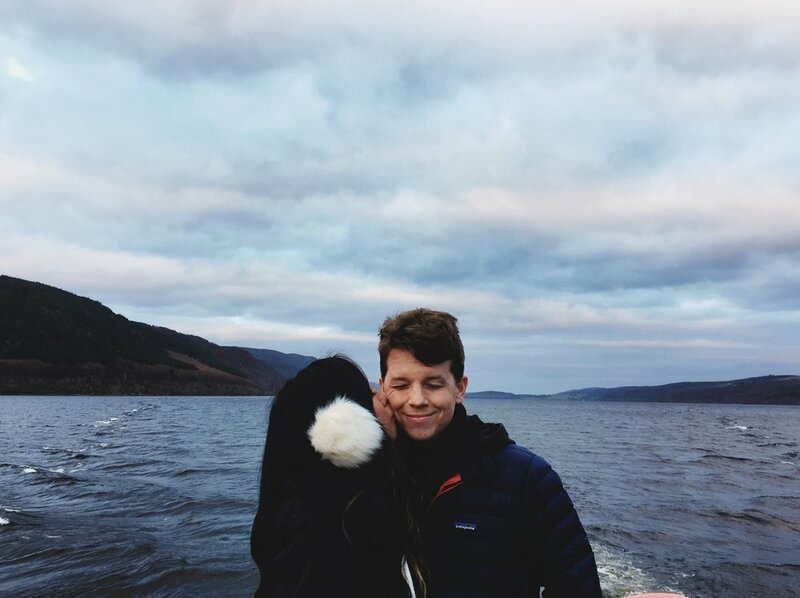 Loch Ness & Urquhart Castle Tour: I was afraid this was going to be a tourist trap, but the cruise ship along the Loch Ness was SO beautiful! It was one of the highlights of my trip to Scotland. Rocpool Restaurant: I really wasn't expecting to taste great food in Inverness because it was such a small town, but this restaurant came highly recommended by everyone and it was AMAZING! They served one of the best seafood pastas I've ever had in my life and I'm craving it right now. Airbnb Hosts John & Jane: I've stayed in a number of Airbnb's and this was by far my favorite Airbnb ever! John is a badass bagpipe player and Jane baked us fresh pastries every morning. They were so nice and I highly recommend staying with them if you ever get the chance! If you made it down this far, thank you!!! 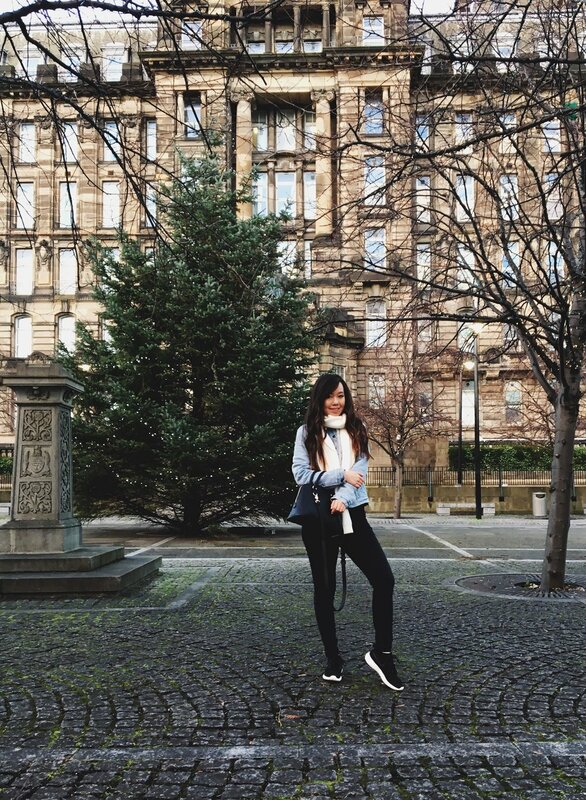 Sometime next week I'll be doing a post of the clothing haul I copped in Scotland, along with more outfit related tips if you're traveling in the wintertime! If you have any questions at all about what exactly I wore, where I went or anything, don't be shy and shoot me a message on Instagram or email!